TEETH ARE ALIVE, and just like every other body part, that means they are susceptible to infection. Whenever an infection becomes severe enough, the tainted part has to go or else all the surrounding tissue will be compromised as well and the patient’s life will be at risk! That’s where a root canal comes in. Dr. Hollingsworth has performed root canals for over 25 years. 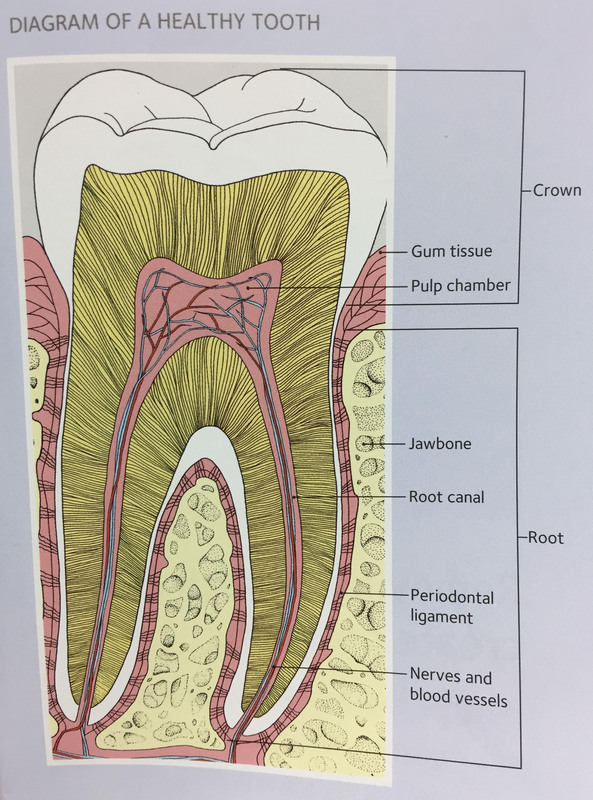 Though most root canals are performed in the office, there are occasions in which we would refer you to an Endodontist if necessary. Although root canals have a bad reputation, they’re done quite differently than they were done a generation ago and can be a pain free experience that takes little more time than having a filling. Prior to the root canal, we ask our patients to be on an antibiotic and an anti-inflammatory medication such as Ibuprofen. We try to treat them during the time they are on the antibiotic. Once a root canal is diagnosed, it is typically not something that can wait, a patient should get treatment within 10 days of diagnosis. By the time a root canal is diagnosed, there are few other options. root canal is the only option to save the tooth, but another option is to have the tooth extracted. Most patients who have dental insurance, can expect their insurance to pay towards their root canal much like they would a filling. Typical insurance policies would pay 80 percent of the cost and therefore will take the financial issues away if you have dental insurance. Without dental insurance, we have several payment options available to patients so that they can spread the payments over time.